The name of St Aubin`s Reserve rums has been inspired by their oldest sugar cane field of the Saint Aubin plantation which produces a reddish sugarcane variety with distinctive flavours. The juice from the red cane is distilled in their copper column still and thus produces a lighter more delicate rum than the artisanal range of Saint Aubin 1819. I find the difference between the Reserve rums and the artisanal rums to be huge. The Reserve rums are much more light and delicate with just a hint of that aromatic herbal grassiness you find typical in rhum agricole, while the artisanal 1819 range of rums are much more strong in flavor. This is different…in the nose you get whiffs of orange peel and what i think it´s a hint of gingerbread cake. In the mouth the orange peel is there very strong with cinnamon and that hint of gingerbread as was in the nose. It`s a different spiced rum since it´s made with an agricole rum. I cannot detect much of the agricole grassy notes though. Would be good in holiday drinks! but it can also be sipped with ice. I used a little bit of it in my Spiced Pago Pago and a small amount of this mixed with their white rum added a bit of spice to the drink. I had to just compare this vanilla rum with the 1819 Artisanal vanilla rum. Starting with the nose, it`s very very light….just a whiff of vanilla and light caramel, fruity rather than spicy. In the mouth it becomes stronger but this one is much more light and delicate than it´s 1819 cousin and the grassy agricole flavors are toned down. While the other one has an decidedly earthy character with strong notes of both vanilla, wood and grassiness this one is more fruity with caramel notes and just a slight hint of vanilla. 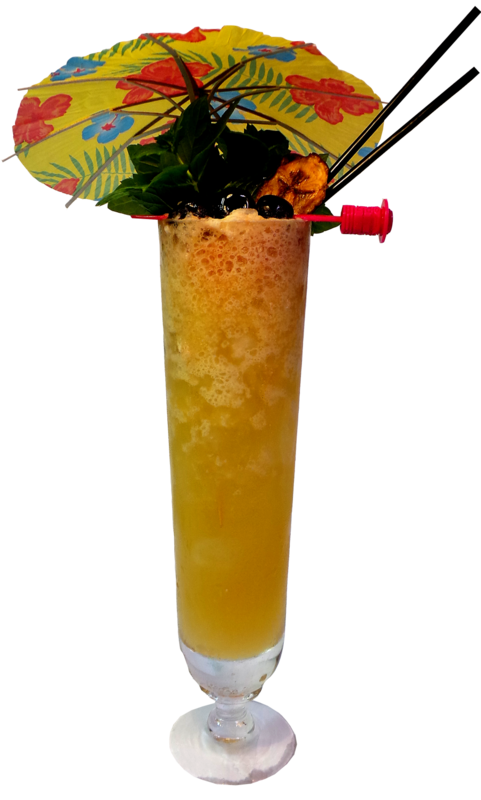 It`s balanced and pleasant and can be used in a variety of cocktails or be enjoyed neat. Remember this rum is made with vanilla beans from their own plantation! Muddle the pineapple chunks in a shaker and add the rest of ingredients and shake with ice. 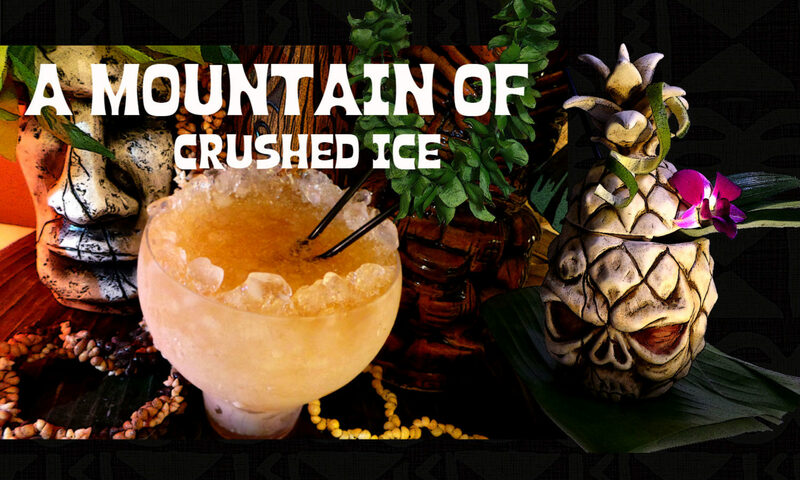 Double strain into a tiki glass (or other fancy glass) filled with very cold cracked ice. 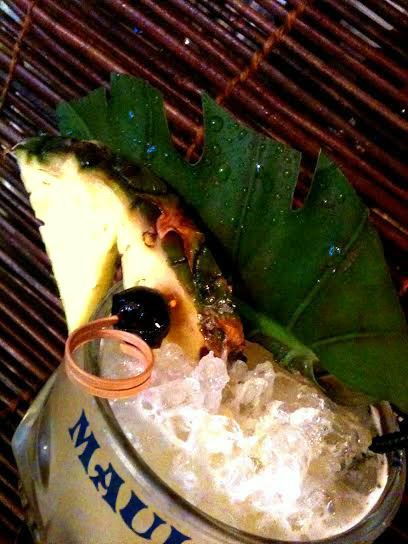 Garnish with pineapple slice, speared maraschino cherry and pineapple or other tropical leaf. It´s a light and refreshing drink with herbal aromatics added from the Green Chartreuse. Overall i think St Aubin makes pleasant and flavorful rums, also they are very versatile, they greet you with some bright Mauritian sunshine! 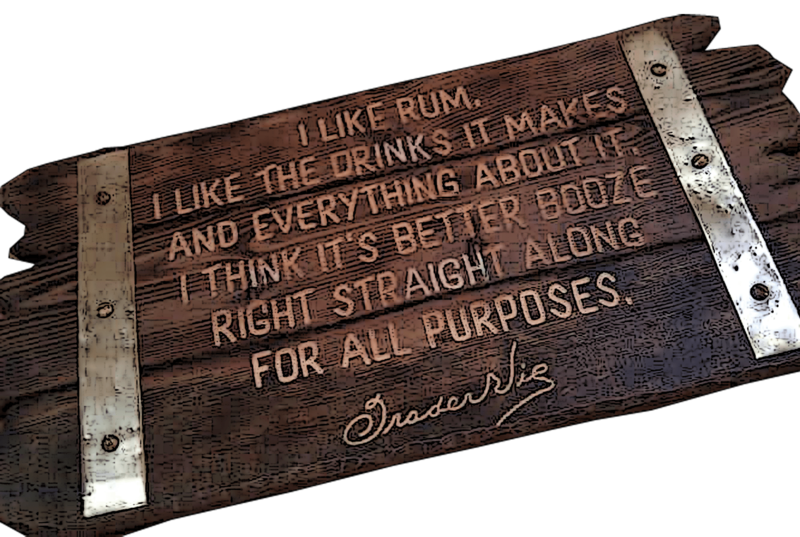 they make good quality rums. I also like the little square shaped bottles! If you live in Europe you can find St Aubin rums at La Gourmandine Rhumière´s online store. and at Christian de Montaguère in Paris. I was wondering if your rhum is available in Canada to buy. 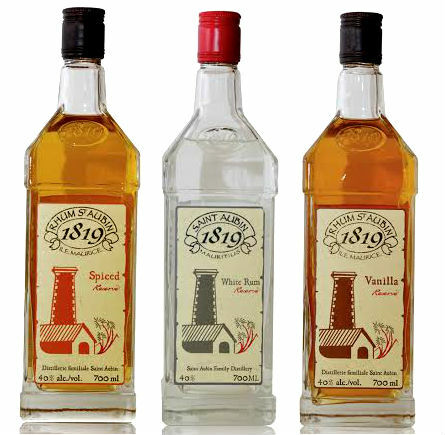 Previous PostPrevious Lost Spirits Colonial American Inspired Rum – Big Bold Flavors!